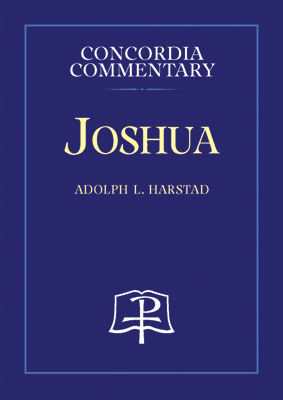 Joshua narrates Israel’s conquest and inheritance of the Promised Land. Joshua prefigures Christ as he faithfully leads God’s people, like the church militant, through battle into triumph. This commentary explores the history, culture, archaeology, and theology of the book to deepen faith in the victorious Savior. It focuses on the faithfulness of God in keeping his covenant promises, which are fulfilled in Christ. Throughout the commentary the author’s intimate knowledge of the Holy Land and his experience as a missionary and pastor bring the biblical text to life. The commentary is illustrated with maps and photos. 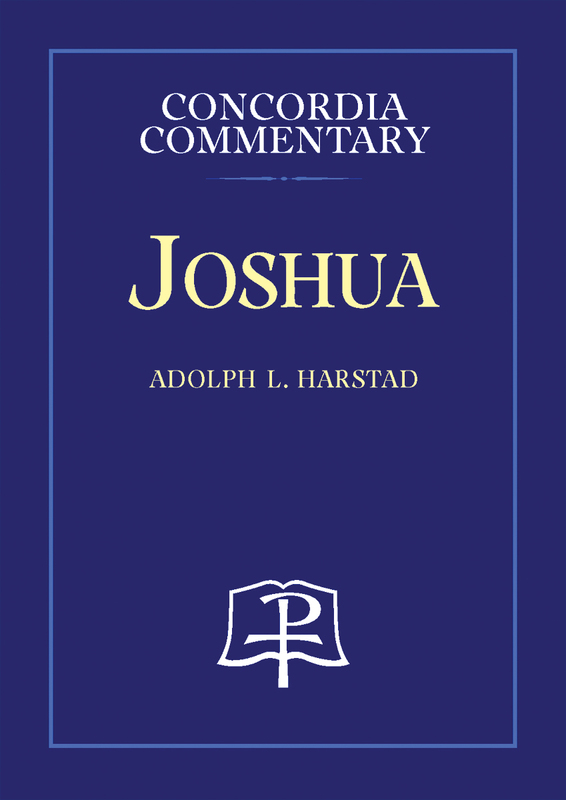 Adolph L. Harstad is Professor of Exegetical Theology, Bethany Lutheran Theological Seminary, Mankato, Minnesota. He studied at Northwestern College, Watertown, Wisconsin (B.A. ), Wisconsin Lutheran Seminary (M.Div. ), and the University of Wisconsin—Madison (M.A., Hebrew and Semitic Studies). He has also served as a parish pastor and missionary in Zambia, Africa.